Many of you may have heard of the term Ectopic pregnancy, and some women may have gone through this phase as well. What is an Ectopic pregnancy and how can you recognise the same? This article would talk about Ectopic pregnancy, its causes, symptoms, and the ectopic pregnancy test. 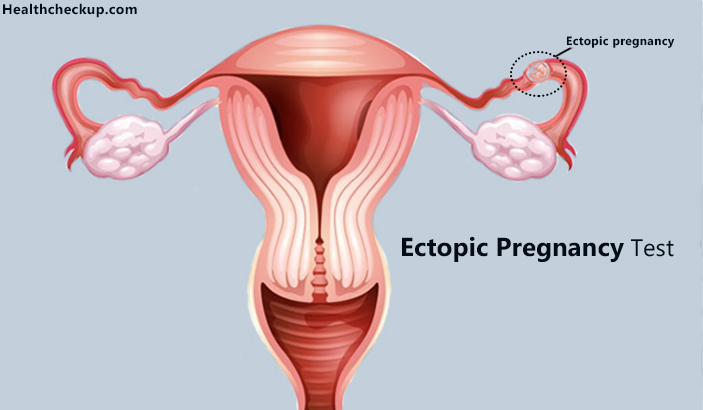 Ectopic pregnancy usually occurs when the embryo usually attaches itself to some other place other than the uterus like the fallopian tubes, or somewhere else in the abdomen. Ectopic pregnancy is not a normal pregnancy, and it requires special care and attention as well. Ectopic pregnancy is usually known to occur during the first few weeks of your pregnancy. Many mothers may also not know that they are pregnant in this case of pregnancy. Ectopic pregnancy can also sometimes rupture the fallopian tubes and cause severe bleeding at times. Call the doctor if you face any of these symptoms.You can understand an Ectopic pregnancy with the help of an Ectopic pregnancy test as well as normal pregnancy tests. Does an Ectopic Pregnancy Show in a Pregnancy Test? An Ectopic pregnancy test usually shows you a positive pregnancy as the pregnancy hormone gets into the blood stream like normal. There are rare situations where you can understand that the pregnancy is ectopic. Most of the ectopic pregnancies can be detected by using a pelvic exam, ultrasounds as well as various blood tests for pregnancy. Two or more blood tests can actually detect an ectopic pregnancy. Ectopic pregnancy usually occurs when an egg implants itself out of the uterus inside a fallopian tube or some other part of your abdomen. This may be a problem with either the egg or the tube. All eggs must attach themselves to the uterus in order to grow, and thus an Ectopic pregnancy is a dangerous one that must come to an end as days pass. If you are diagnosed with an Ectopic pregnancy, you would be treated based on how far the pregnancy has progressed, where the embryo is at the moment and what the symptoms are. 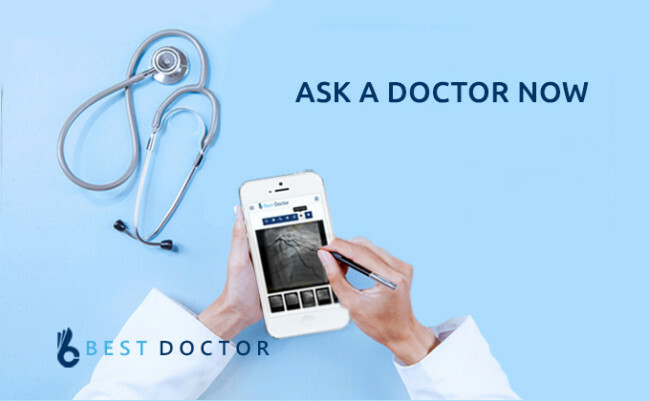 The doctor diagnoses the pregnancy with a normal pregnancy test report, or an ectopic pregnancy test report. Women are given various medications and injections or methotrexate therapy. 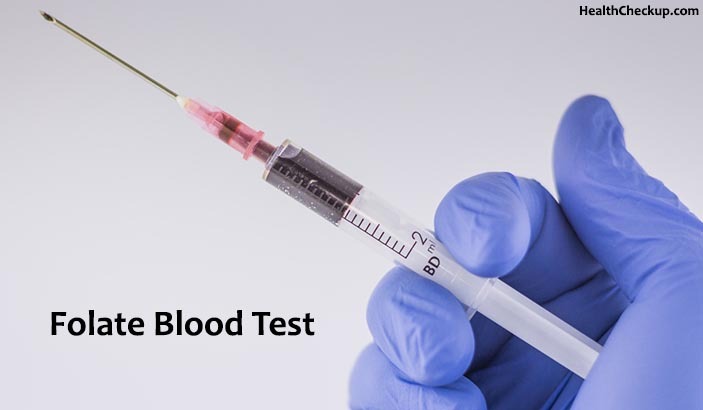 Millions of woman who experience ectopic pregnancy symptoms can be diagnosed accurately thank to blood tests that are conducted for the Ectopic pregnancy test.Women are tested for HCG levels in the blood. If the levels of this hormone steadily increase, then it is a normal pregnancy while if the hormone remains low, it indicates an ectopic pregnancy. This new Ectopic pregnancy test is applicable for women during their early pregnancy when the embryo cannot be seen in an ultrasound. The new test searches for levels of four proteins in the blood, out of which three are related to pregnancy, and the fourth is related to the increased blood vessel growth. Can Ectopic Pregnancy be Detected with the help of a Urine Test? A normal pregnancy test can detect the HCG levels within ten days of a missed period, and some tests can also detect a pregnancy earlier than ten days. A negative pregnancy test report does not rule out the chances of a normal or an ectopic pregnancy. If you suspect an ectopic pregnancy, then do a pregnancy test or a qualitative HCG test in order to confirm the same. Positive Ectopic pregnancy tests can be confirmed with the help of a normal pregnancy test, Ultrasound tests or the HCG test. What Does Vomiting and Diarrhea At The Same Time Indicate?